We (Anne-Marie, Gavin, Ciara and Michelle) offer a range of complementary therapies in Newry and surrounding areas with a professional and individualized approach for your well-being and comfort. Treatments offered include: Reflexology, Aromatherapy Massage, Reiki, Indian Head Massage, Deep Tissue Massage, Sports Massage, Seichim, Natural Facial Lift Massage, Pregnancy Massage, Fertility and Maternity Reflexology, Kinetic Chain Release (KCR) and Connective Tissue Release (CTR), Hot Stone Massage Massage, Nutrition and Lifestyle Coaching. 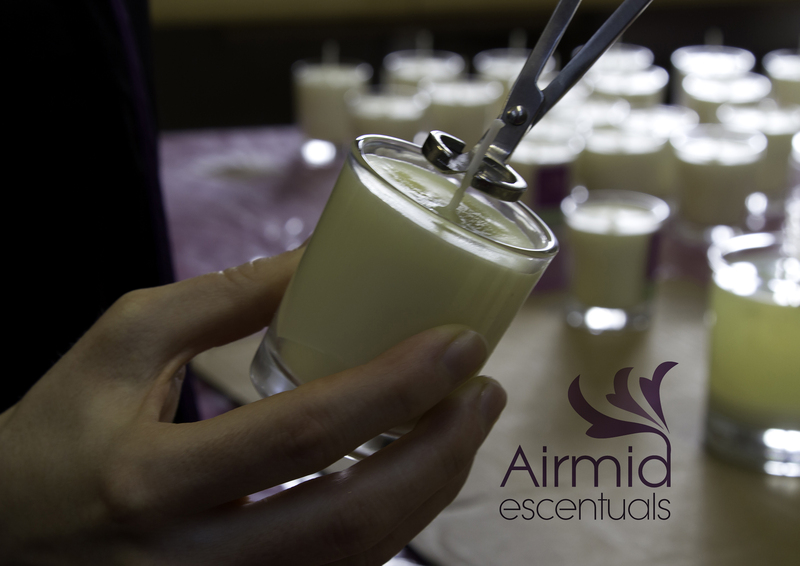 New - Candle Making Classes Now available at Airmid Therapies. For more information and to book click onto our Candle Making Class. Whether you are experiencing pain, illness or just want to pamper yourself, Airmid Therapies is here for you. For a professional, quality and relaxed treatment for you, a loved one or a friend, contact us today. 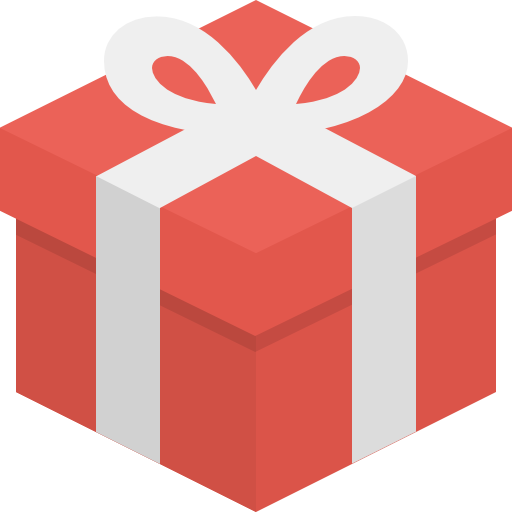 Gift vouchers are available contact us to order or order using the button below. Blog Airmid Therapies blog is all about health and well-being. To read more, visit our blog here. "Anne Marie thank you very much for the Reiki session. I feel so much better now and feel at ease, while my anxiety seems to have calmed"